Wales at the Somme, part of World War I from BBC Wales. 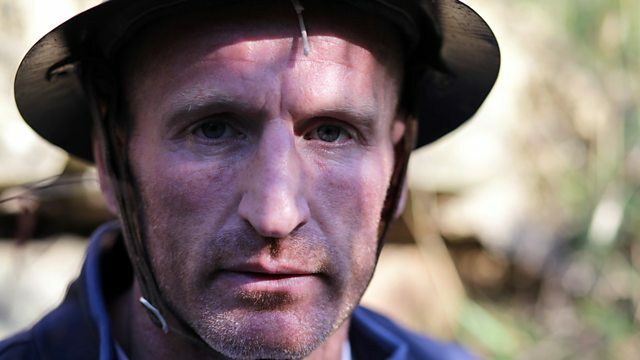 Welsh rugby legend Gareth 'Alfie' Thomas travels to France to unearth his great uncles' involvement in the Battle of the Somme. At Mametz Wood he joins an archaeological dig, which reveals new and groundbreaking discoveries. A season of programmes marking the 100th anniversary of the Battle of the Somme. Programmes commemorating and shining a light on the WWI battle, 100 years on.